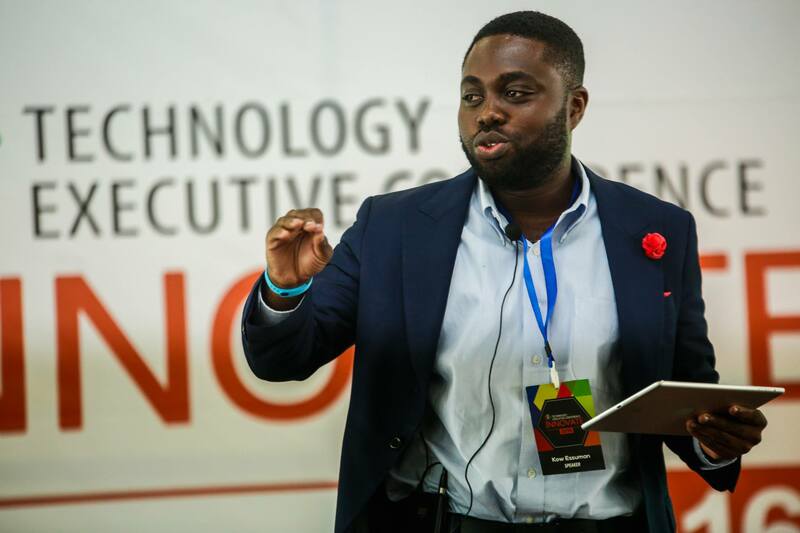 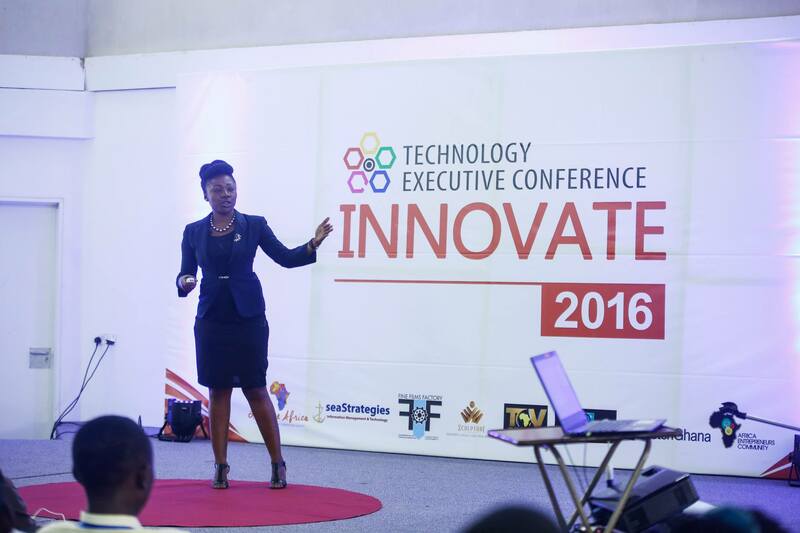 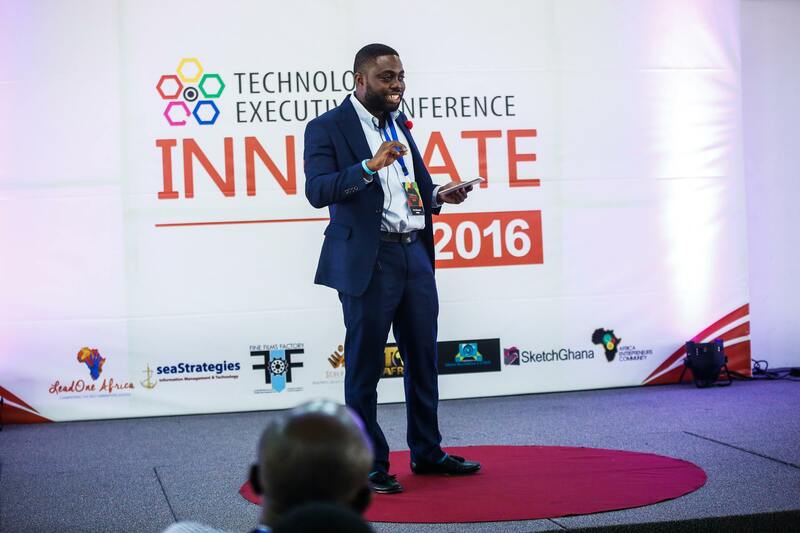 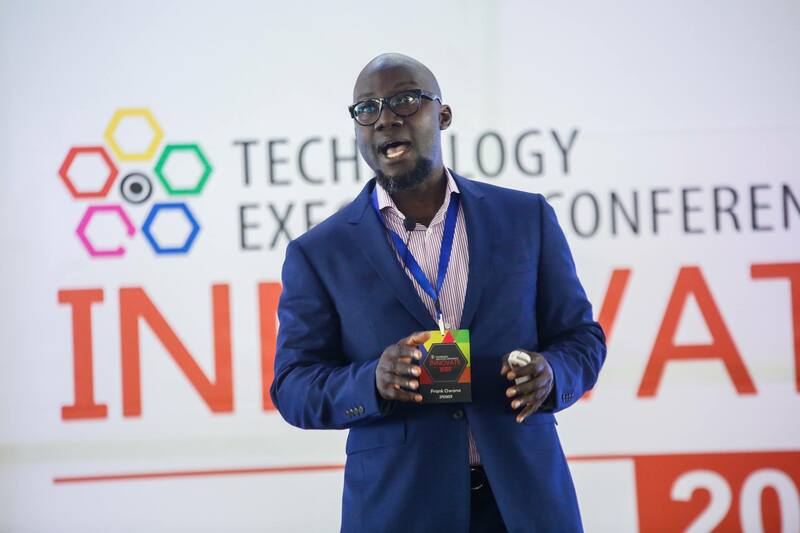 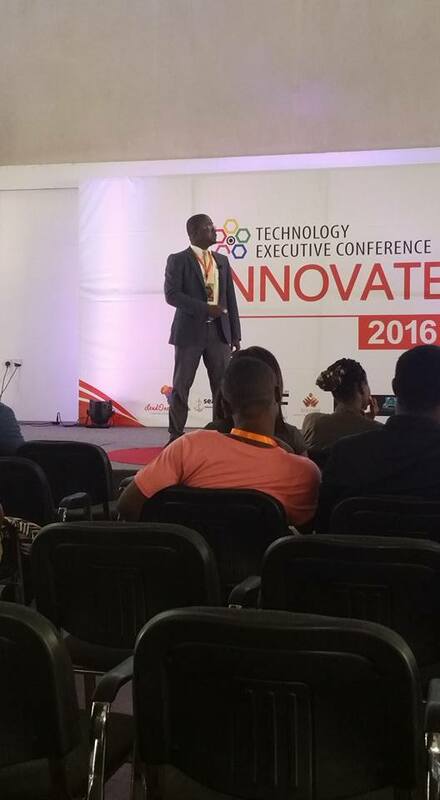 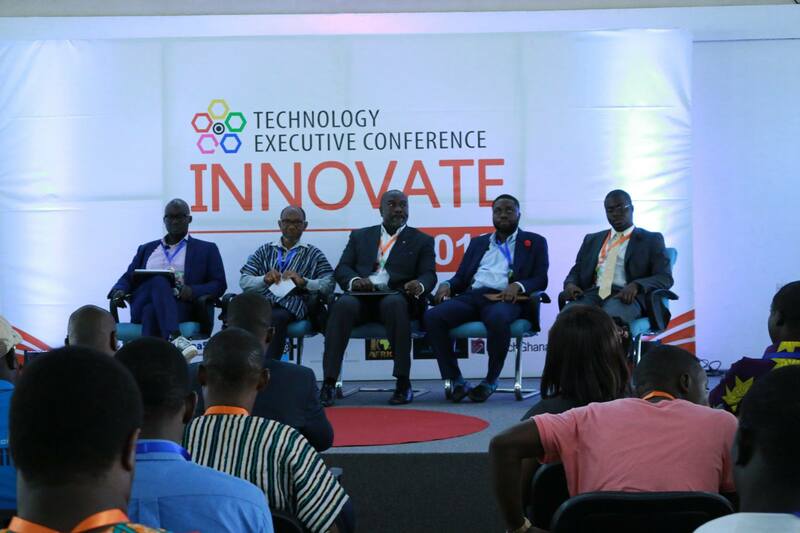 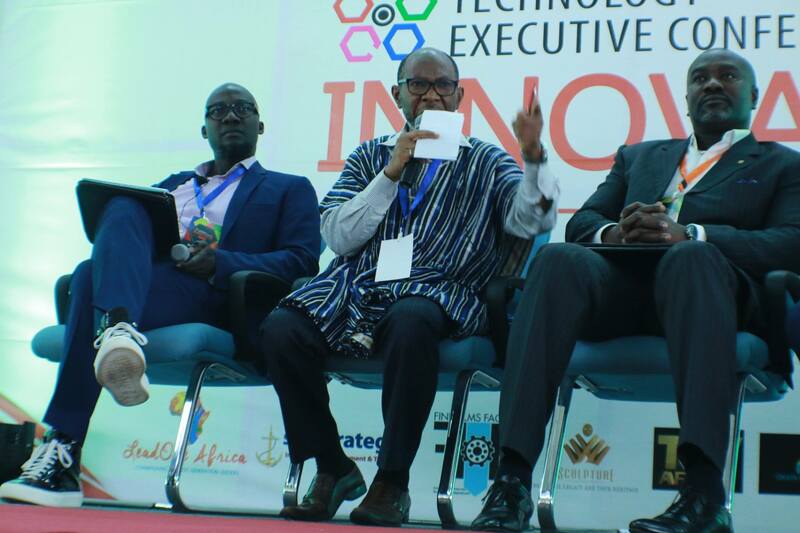 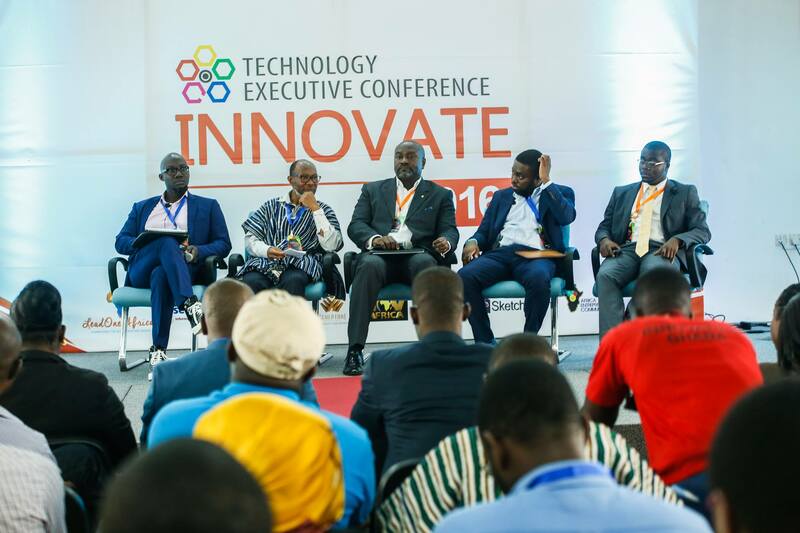 On July 23 2016, Lead One Africa hosted one of it’s main events for the year: Technology Executive Conference (TEC2016). 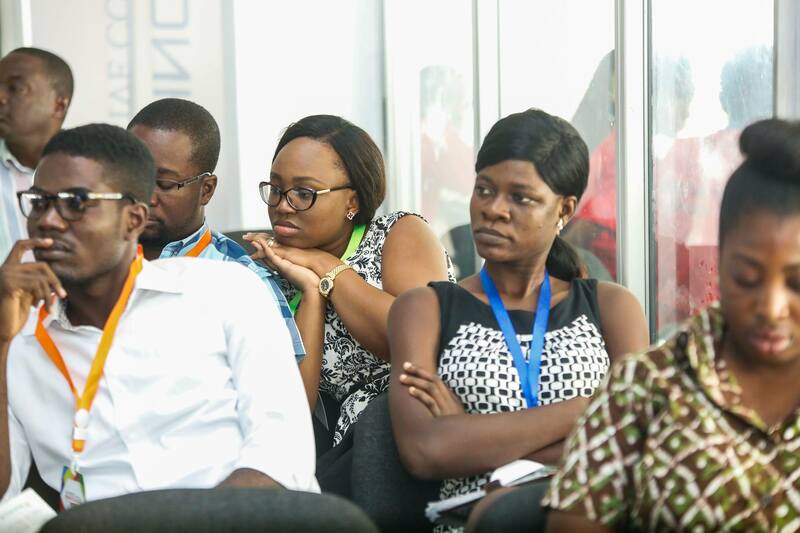 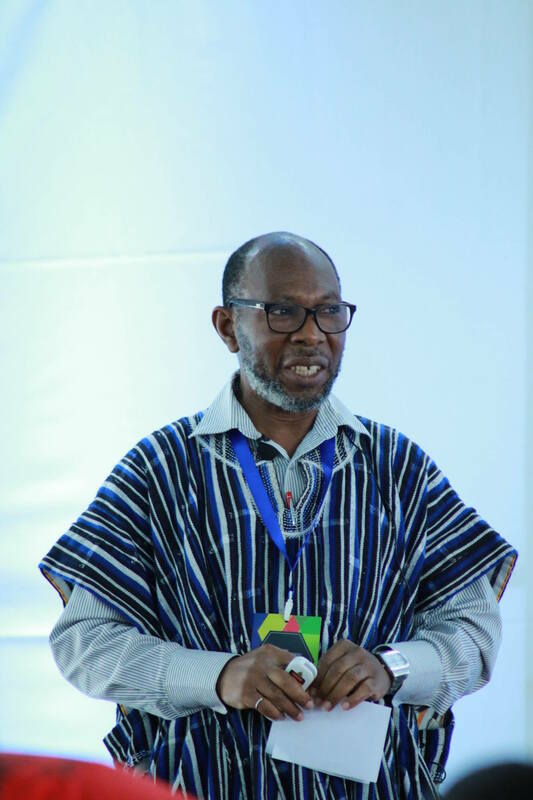 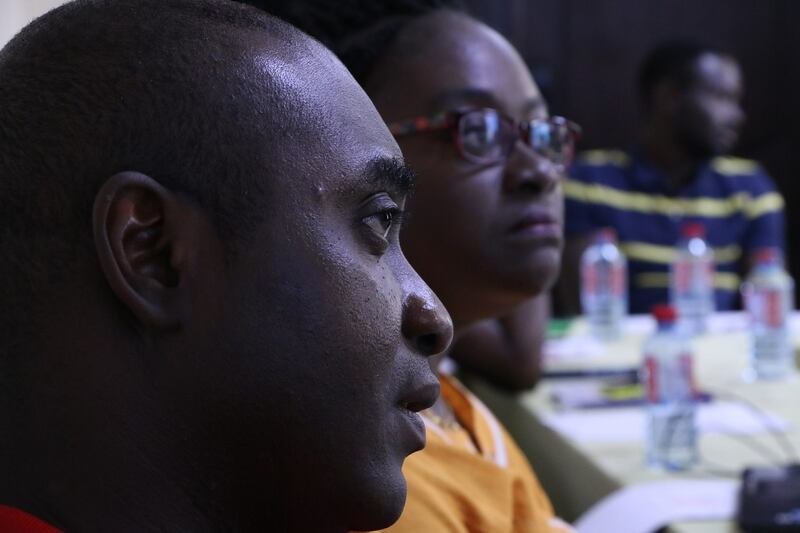 The event was held at the British Council in Accra, Ghana. 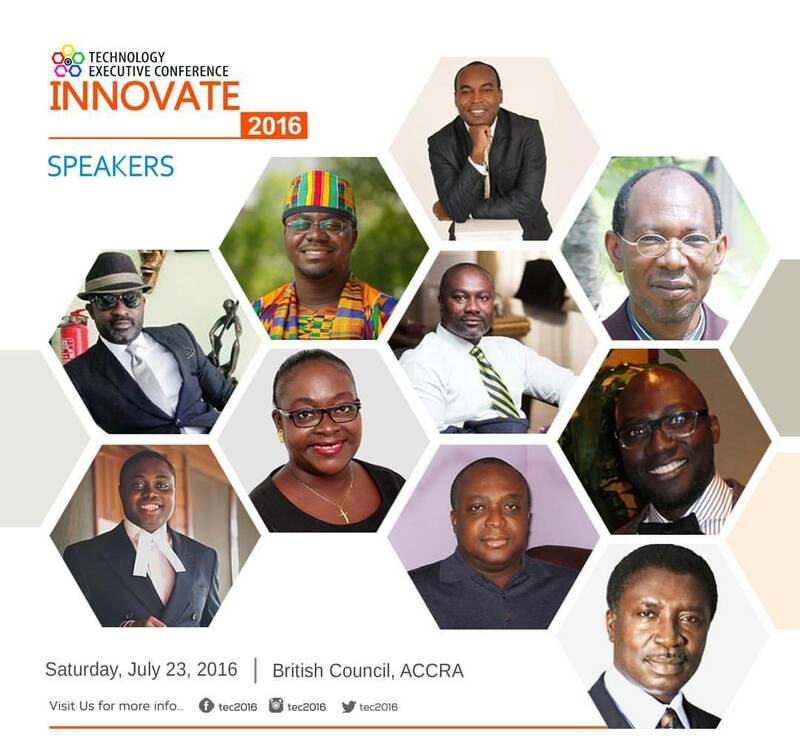 It is the first event of its kind that the country has ever seen. 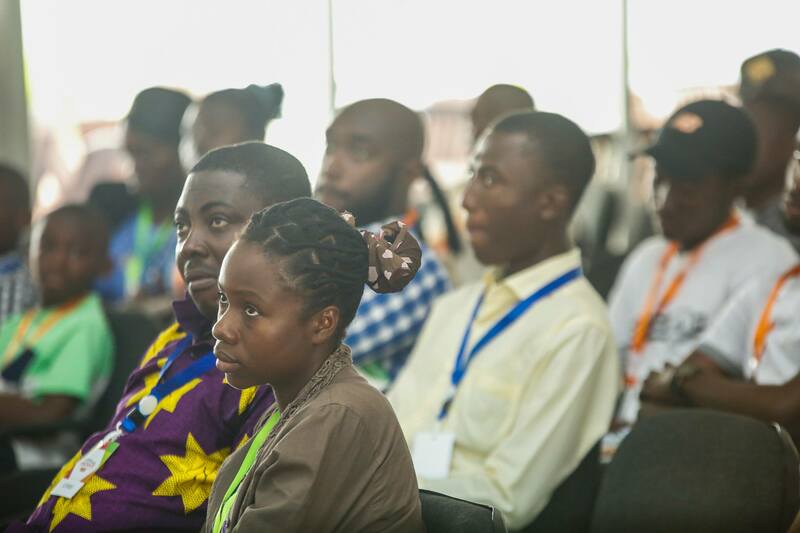 The event was well attended with 133 attendees. 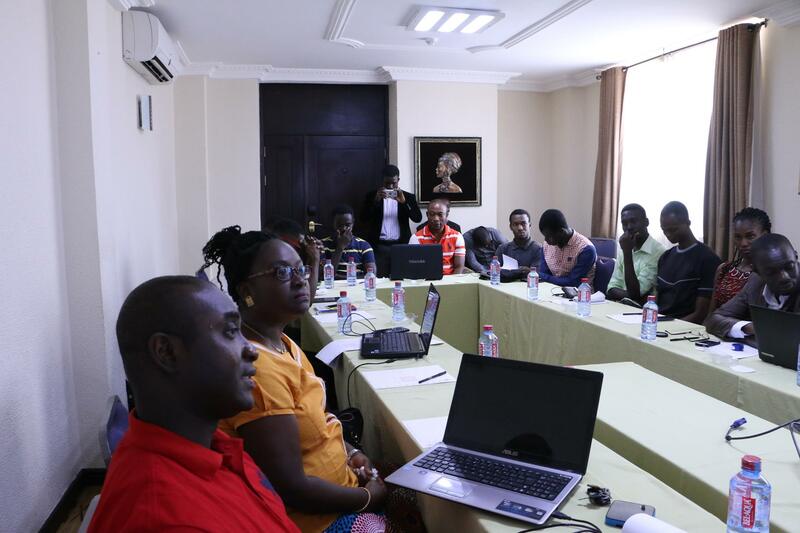 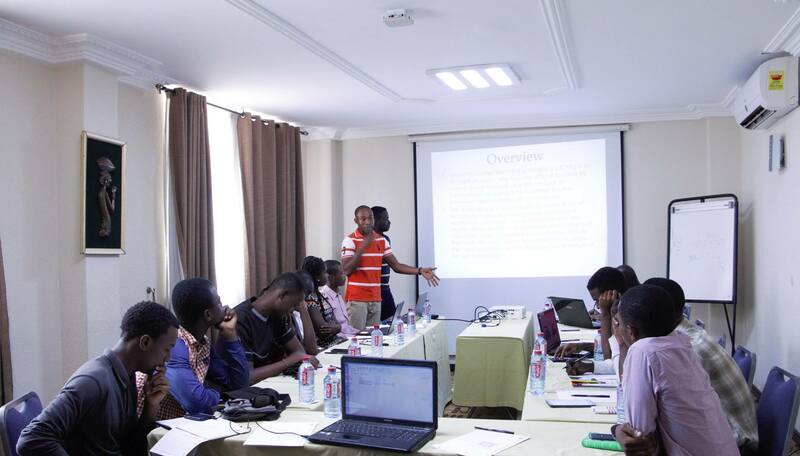 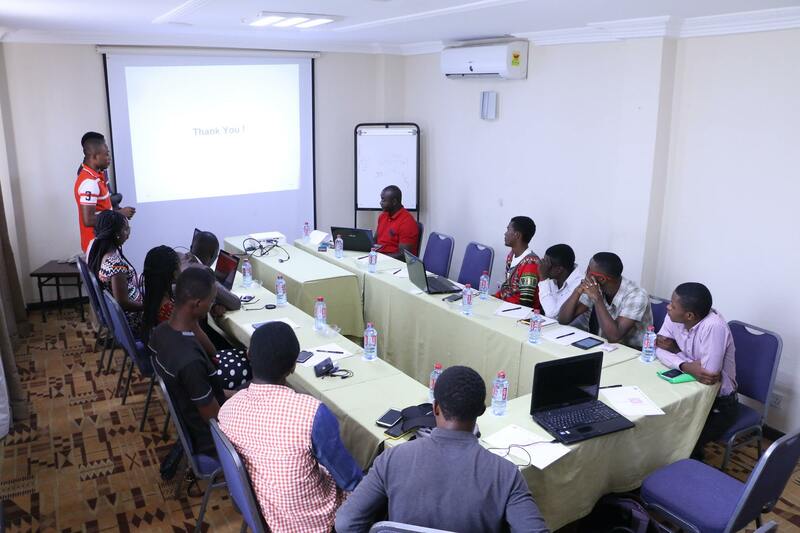 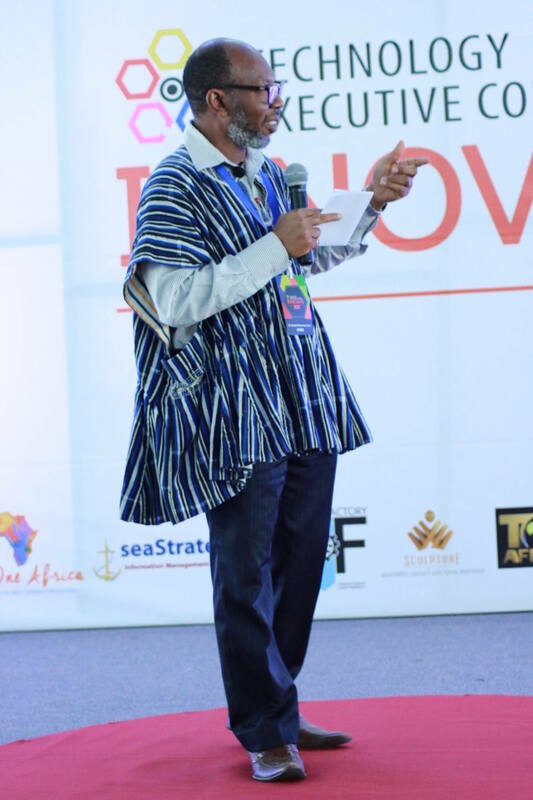 Based on the presentations given by the speakers, several ideas and questions were brought up that would ultimately form think tanks to affect social change in Ghana, and Africa as a whole. 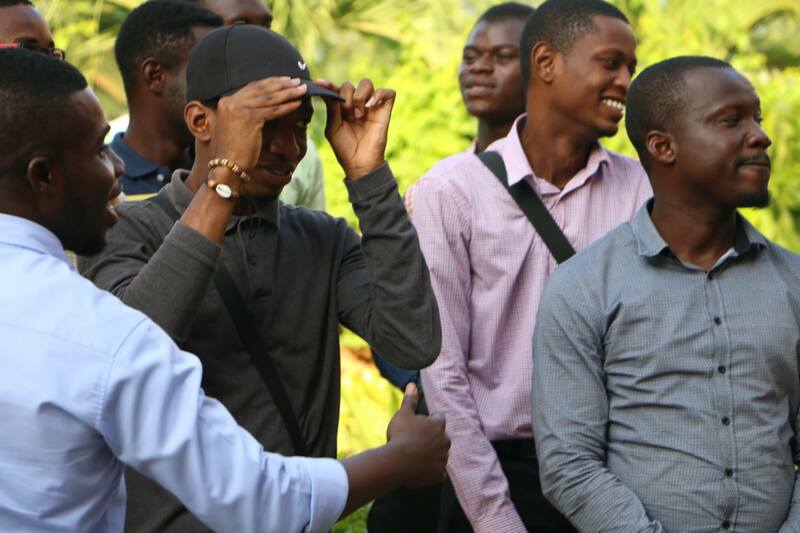 “The attendance of the main event was very impressive, considering the number of executives that showed up at the event. 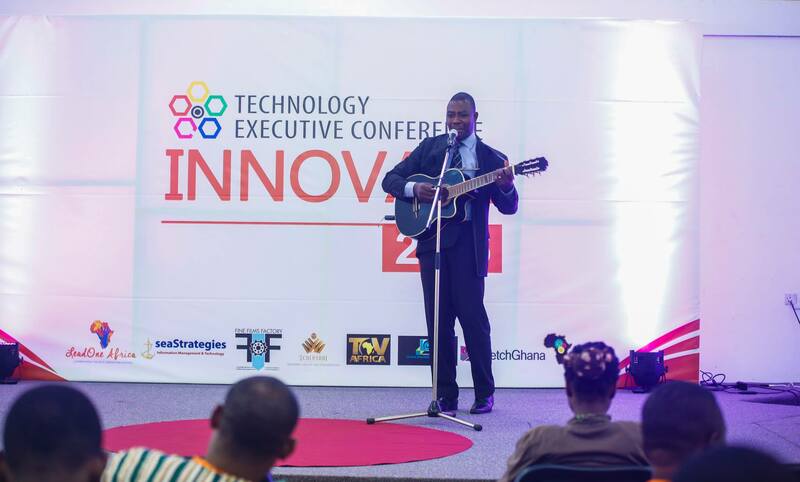 The speakers gave us something to go home with. 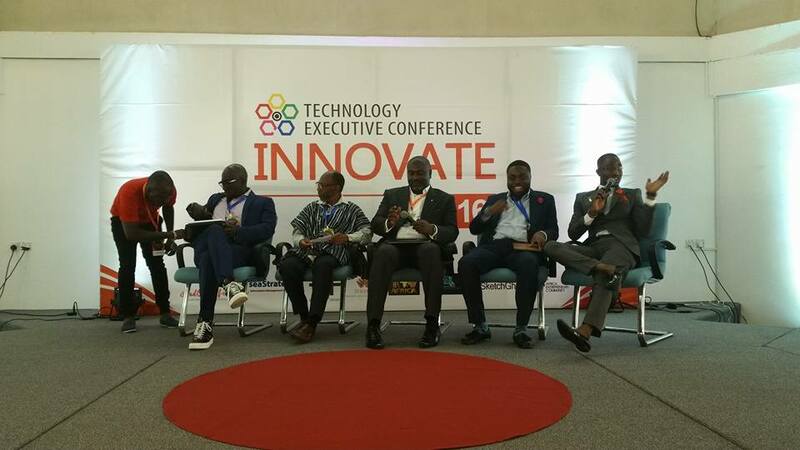 They enlightened us and left us with mind-blowing presentations on how technology can innovate different sectors of the economy. 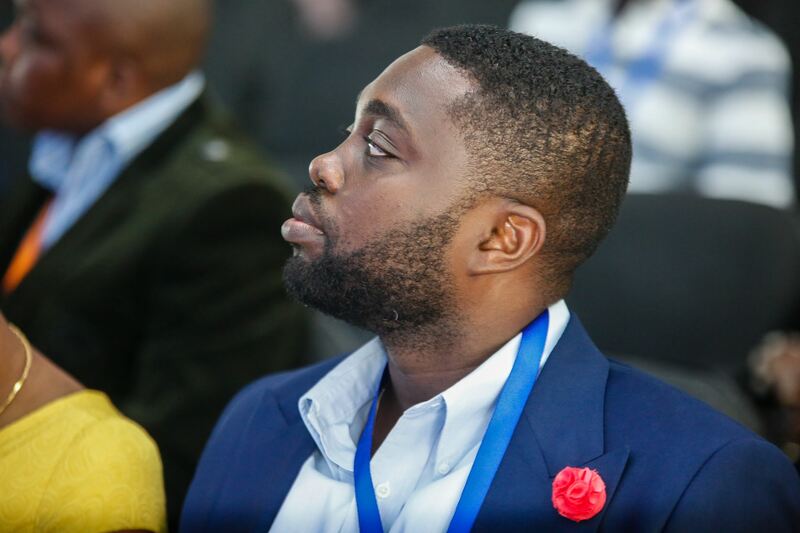 My team was a group of very supportive and committed individuals. 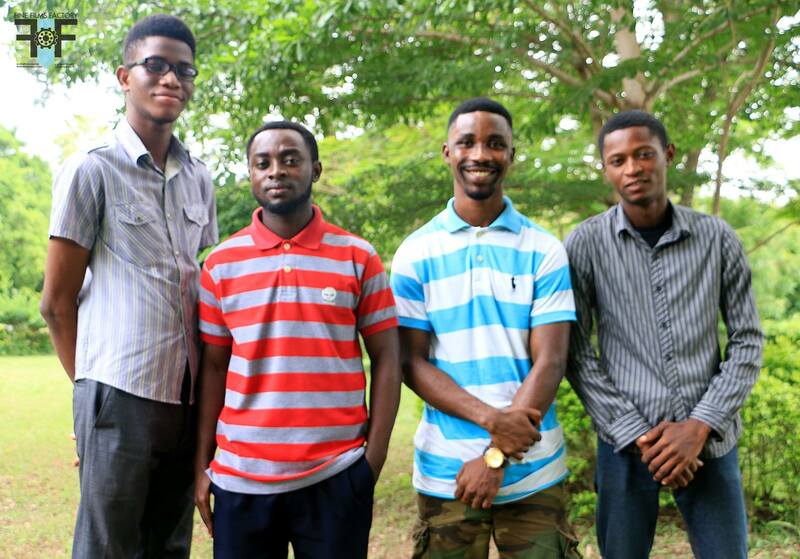 Without them, none of this would have been possible. 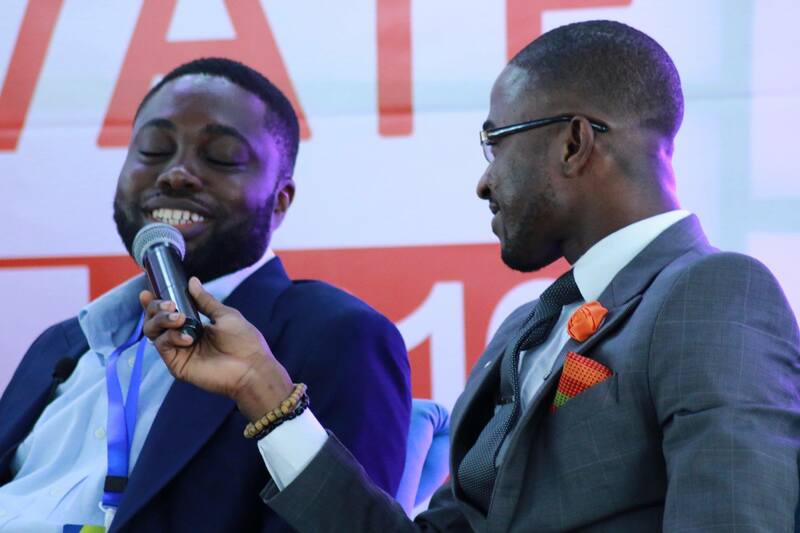 They gave me the necessary push needed to make this event successful. 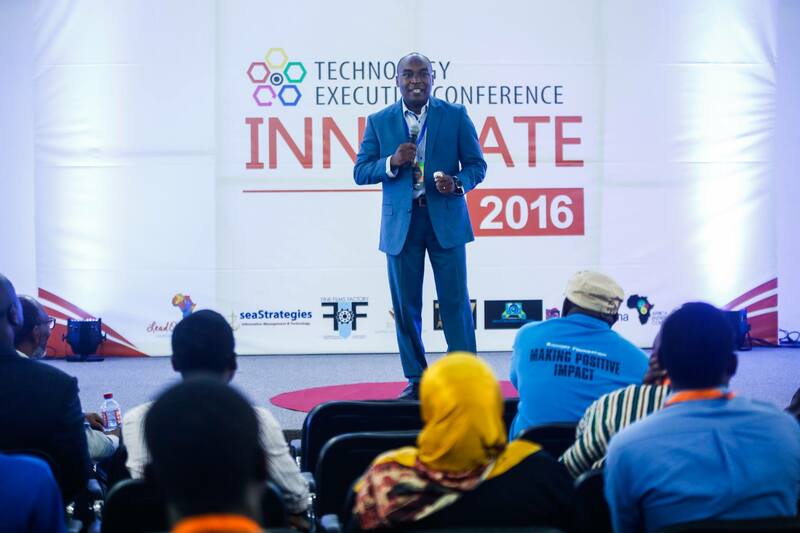 Next year, we are expecting something bigger than what happened this year”, said Kingsley Ampadu, the Executive Director of TEC2016. 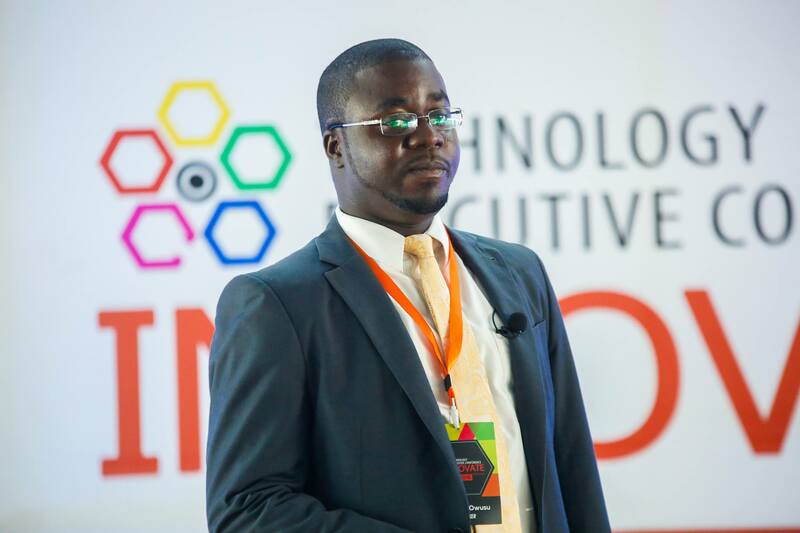 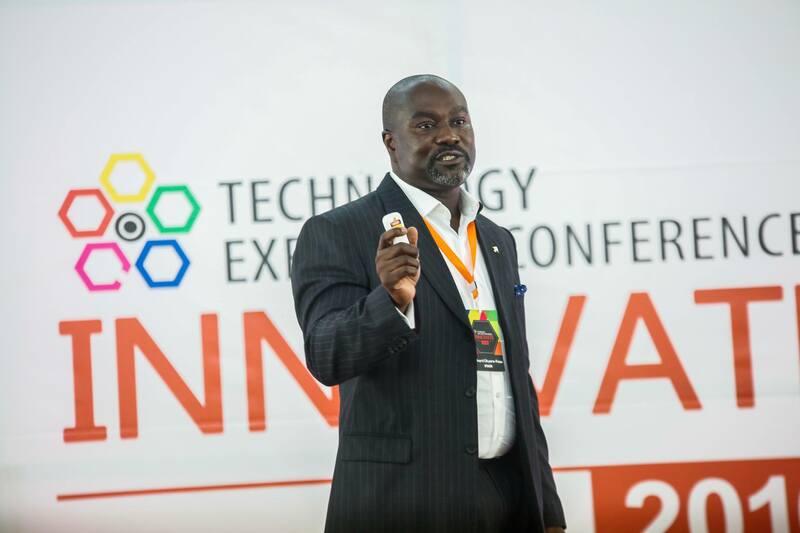 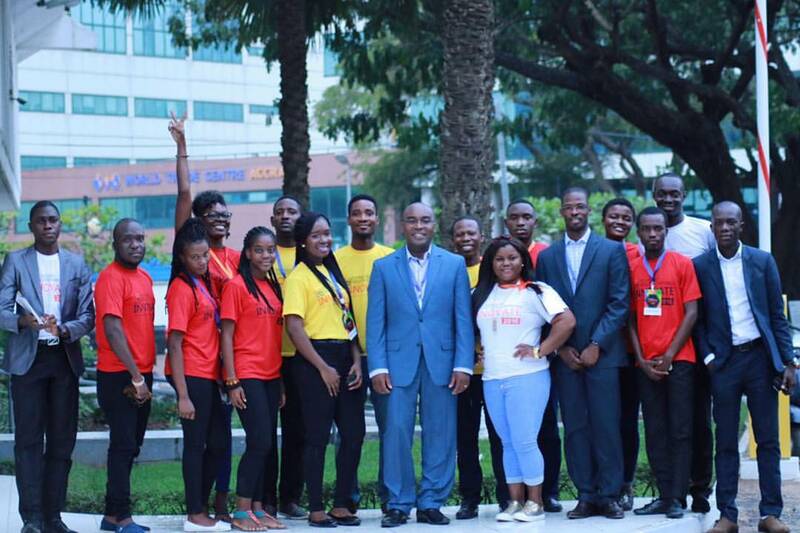 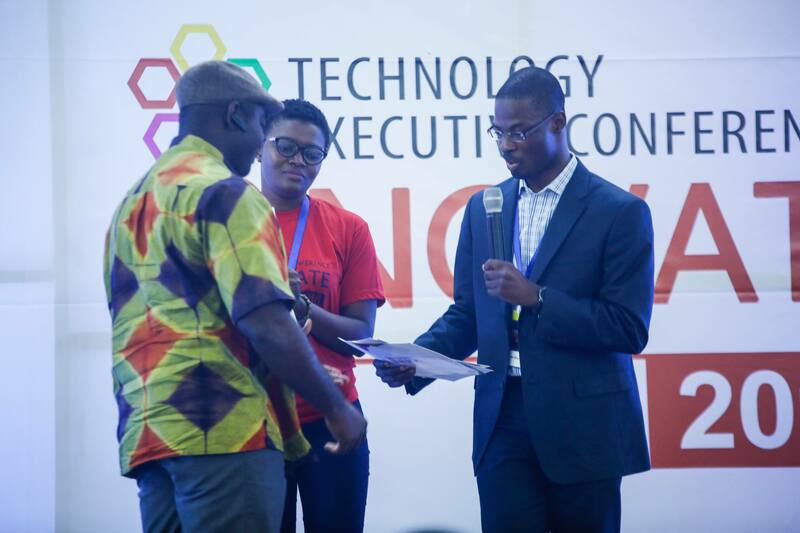 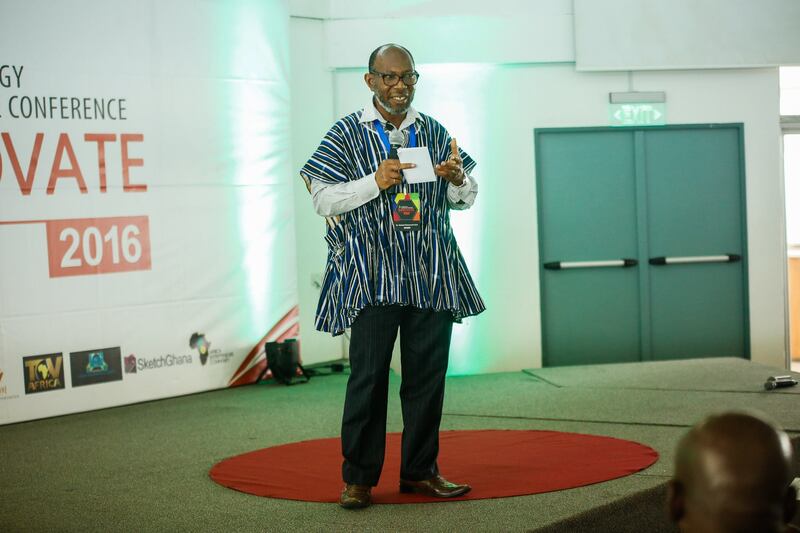 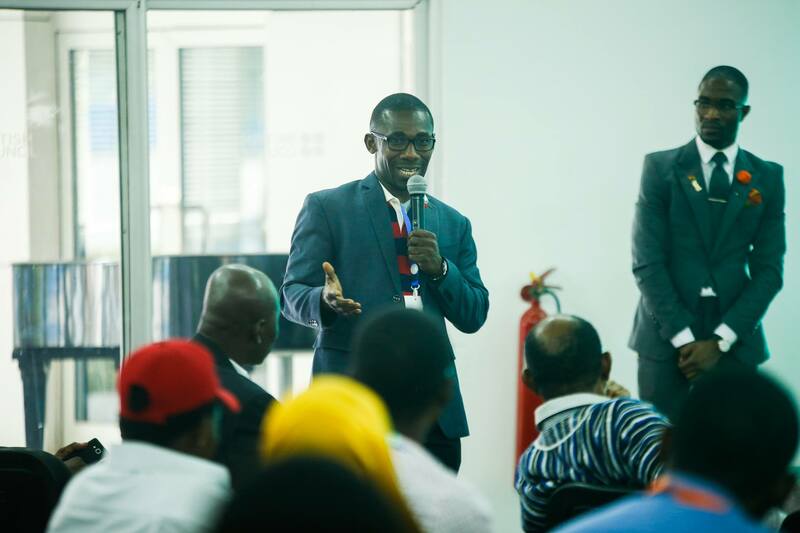 The precursor to the event was TEC2016 Hackathon contest on July 16 at UPSA. 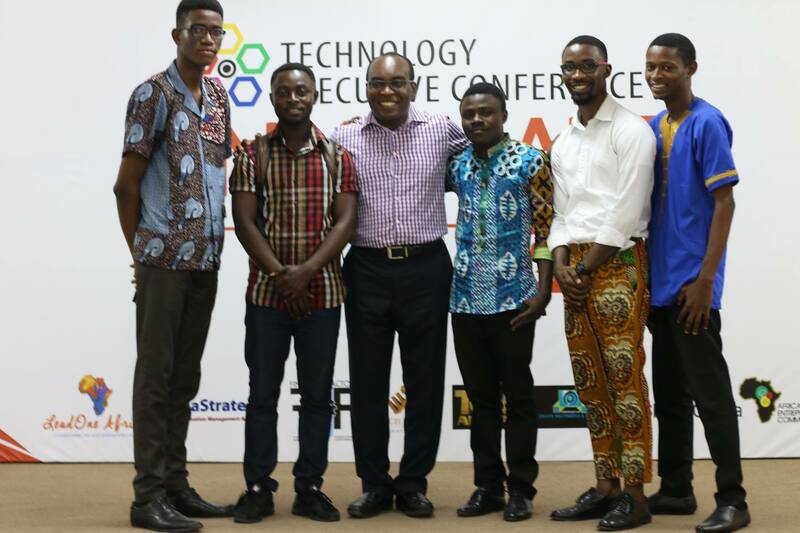 The winners, Braintech from Pentecost University College, took home a grand prize of 2000 Cedis for showcasing their innovative idea on “Campus Informer”. 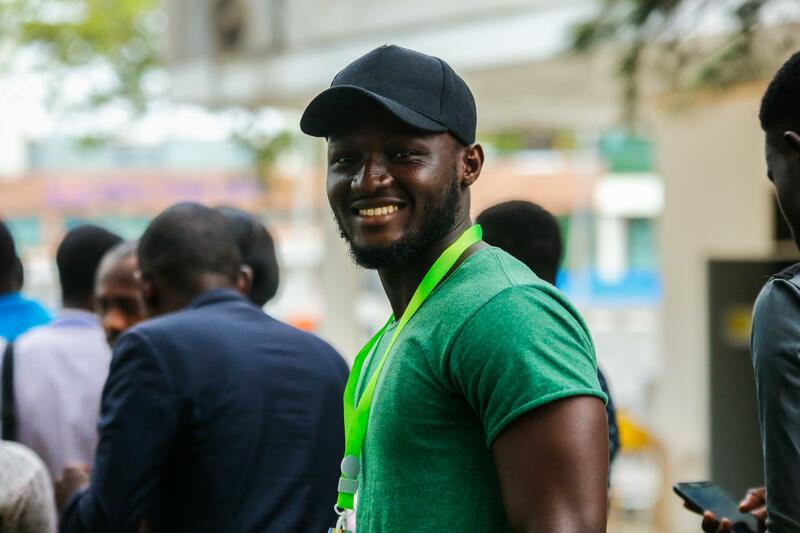 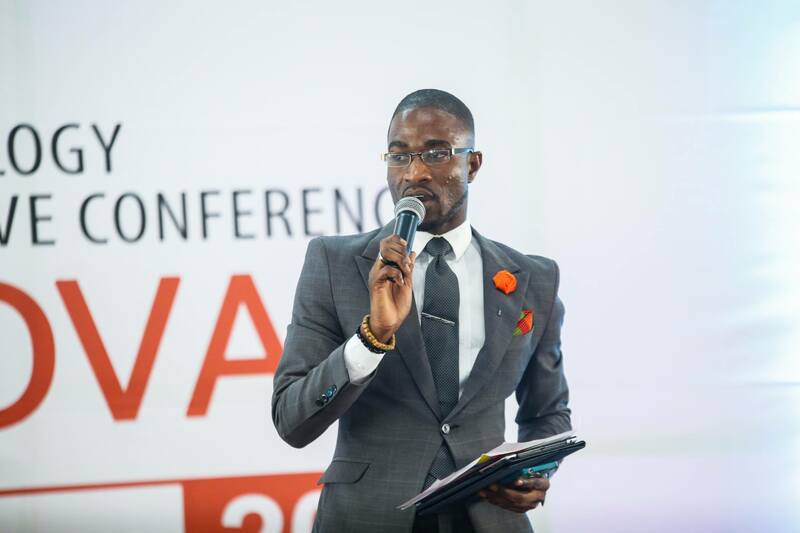 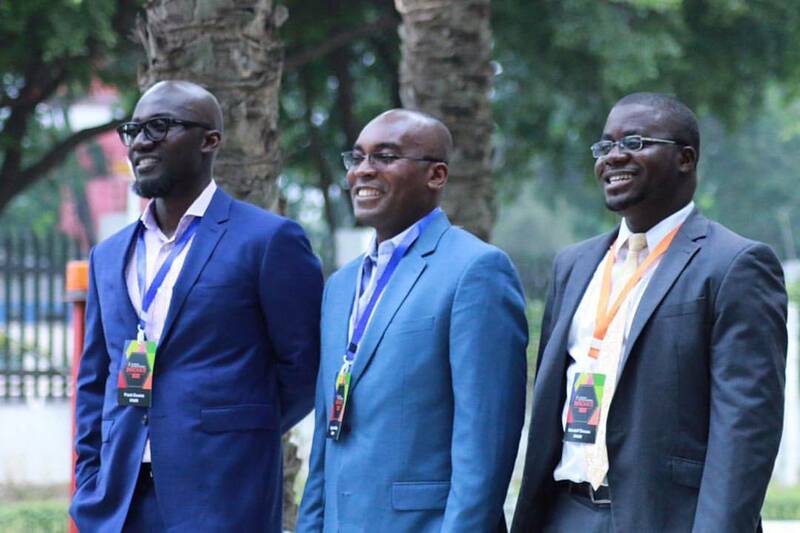 Lead One Africa is an organization that seeks to have more patriotic and selfless leaders that can bring about a positive impact on social change in the lives of this generation of Africans and generations to come. 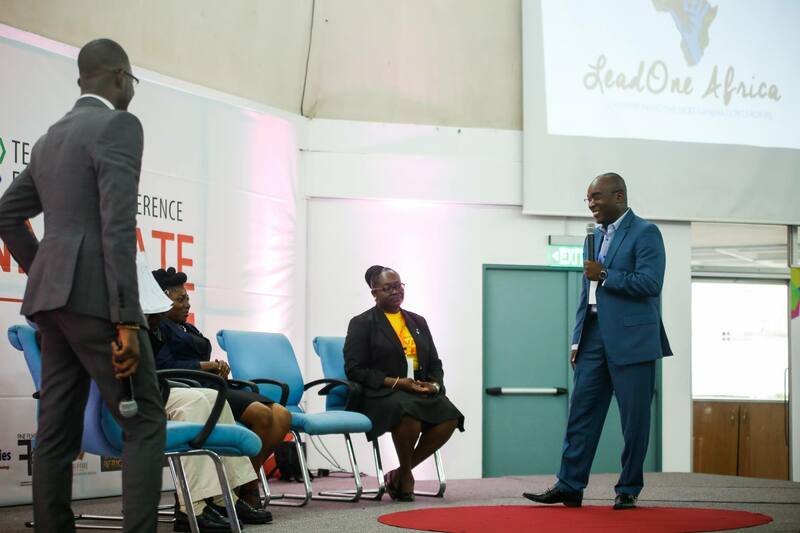 We look forward to what Lead One Africa has in store for TEC2017.